Home Tags Posts tagged with "apple store"
Colgate is collaborating with Apple to launch a high-tech toothbrush! Named the E1, the artificially intelligent electric toothbrush offers real-time brushing feedback so users can improve their brushing habits. Made according to professional instructions provided by dentists, the toothbrush is equipped with real-time sensors and artificial intelligence algorithms to monitor brushing effectiveness in 16 zones of the mouth. The E1 removes extra plaque with its sonic vibrating technology powered by Kolibree, the company that created the world’s first toothbrush with embedded artificial intelligence and 3D motion sensors. Kolibree also provides the toothbrush Bluetooth connectivity. Integrated with Apple ResearchKit, a software framework that allows medical researchers to collect data from compatible apps and programmes, the E1’s Colgate Connect iPhone app gathers toothbrushing data with users’ permission for better and faster innovation. When users are brushing, the 3D brushing coach of the app will point out areas of the mouth where more attention is required during everyday brushing. The interactivity brings about a fun, enjoyable oral care routine, hence motivates users to develop a better brushing habit! The E1 not only targets adult users but also children. Colgate has built a mobile game within Colgate Connect to get kids excited about cleaning their teeth. When playing “Go Pirate”, you’ll be using the toothbrush as a game controller. The longer you brush, the more coins you’ll get! The new Colgate Smart Electronic Toothbrush E1 costs US$99.95, now available in the United States exclusively on Apple.com and selected Apple stores. A toothbrush seems like an unusual investment for Apple, but it makes sense when we look at the tech giant’s attempt to push into the health space with the Apple Watch. You can also easily find a wide range of third-party health products such as smart scales, LED jump ropes, golf swing analysers and glucose monitors. Reports suggest that Apple is investing in its own health products, such as a method to monitor blood sugar as well as working to transform the iPhone into the central hub for all your medical data. 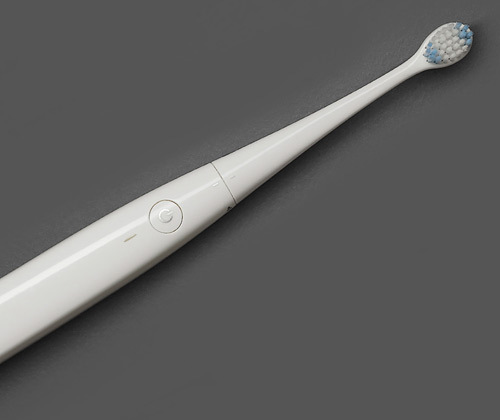 Are you excited about this smart electric toothbrush? We’re interested in seeing how popular it’ll become, especially when it is probably the most high-tech toothbrush so far! 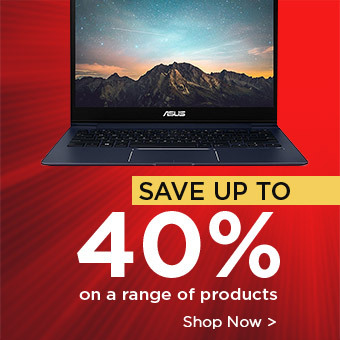 Want to keep up-to-date with the latest tech news? Keep check of our blog!